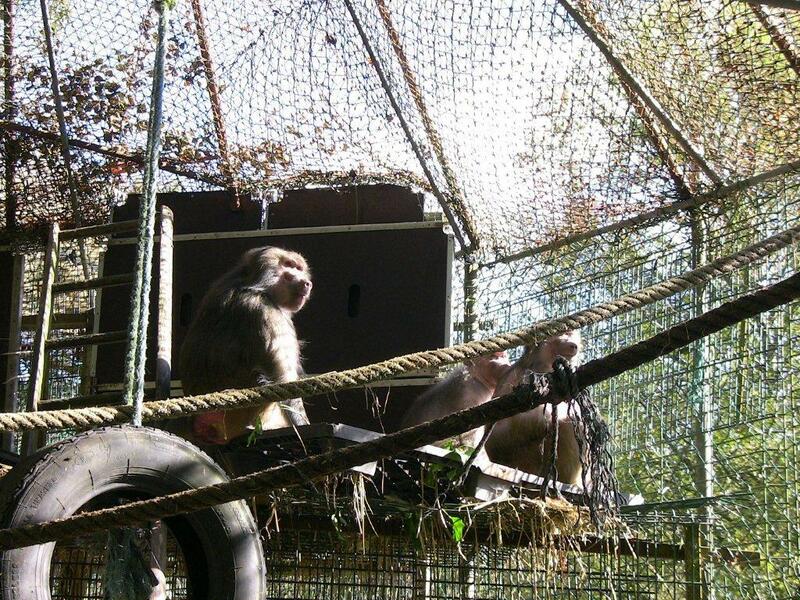 We are delighted to add four new members to our primate family. 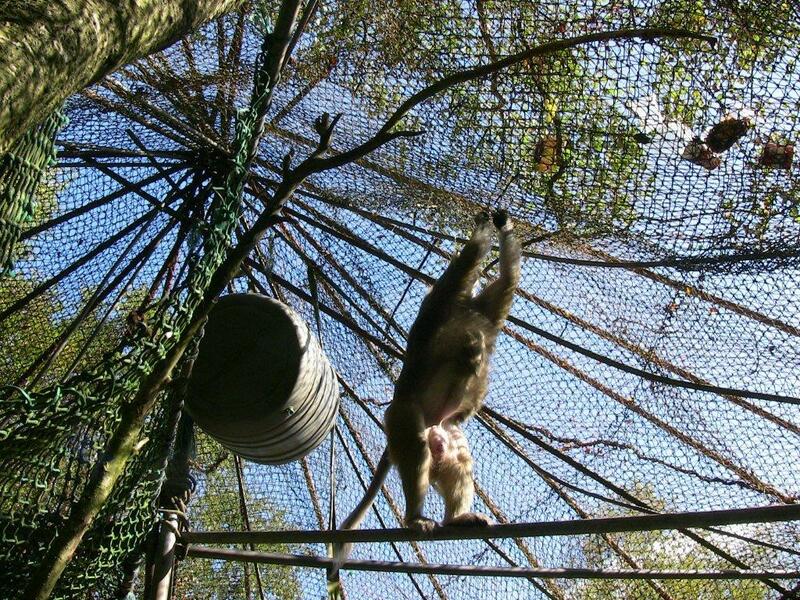 These unwanted primates were rescued from an abusive environment in Israel where they were subject to physical and mental trauma. 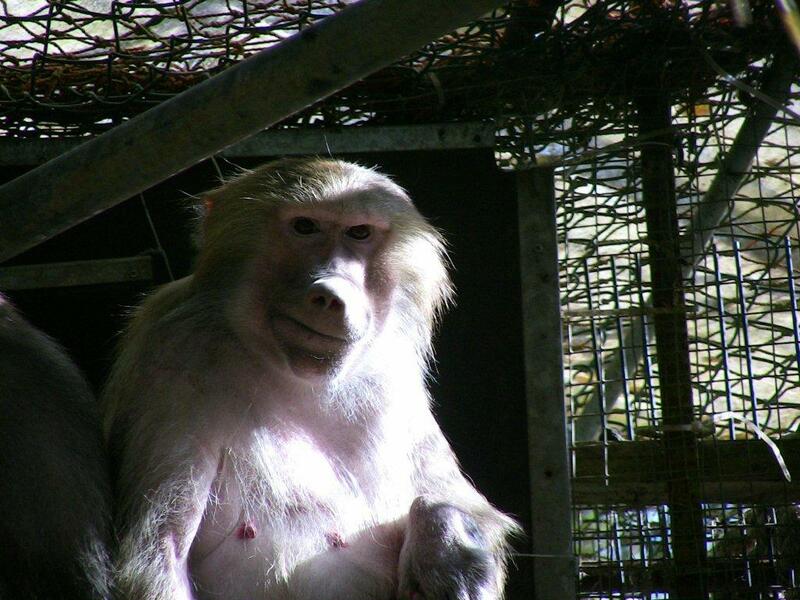 They then had to spend many months in quarantine, a necessary but stressful situation. 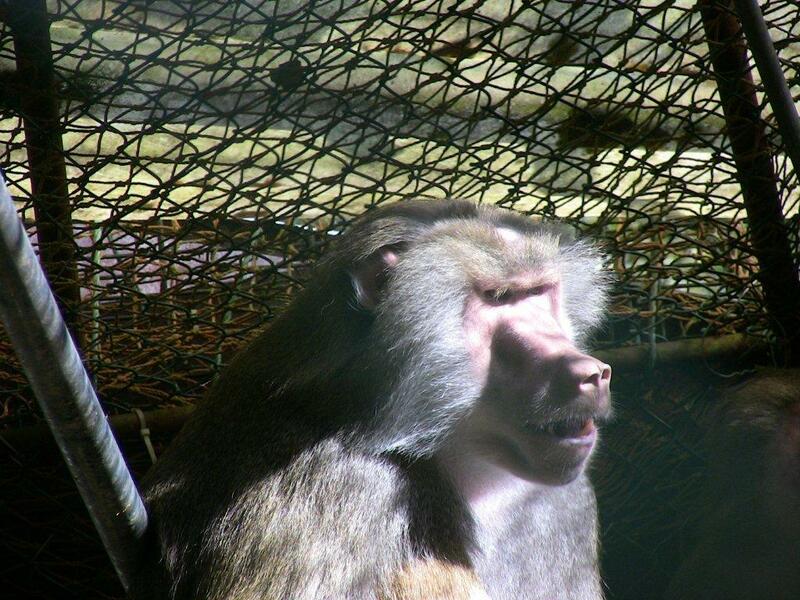 As a result you may notice excessive grooming leading to much hair loss in some of the baboons. They are now ssettling into their new home. Phase 1 is a period in a holding environment before being transferred to their own private island amongst the other happy primates. We will update the site with more video clips once they have been transferred.